Globe artichokes are a little bit fiddly to prepare and will need time and commitment but once you have mastered this technique, you will reap the rewards from this delicious vegetable. 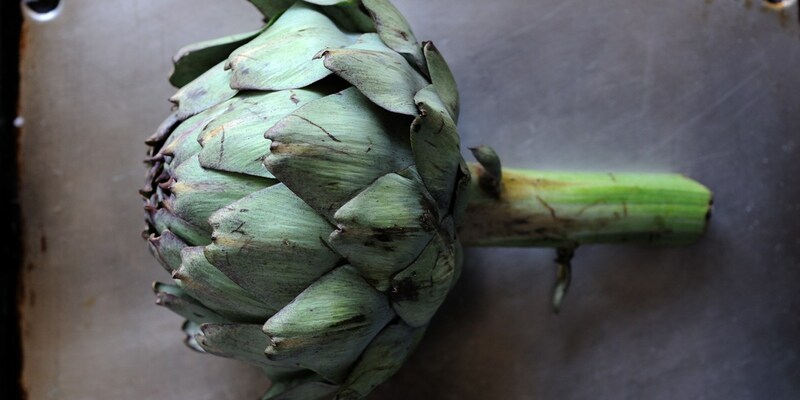 Have a container of acidulated water ready for the artichoke bottoms to prevent discolouration. Also, you may want to wear latex gloves to prevent the artichokes from staining your hands. Once you are an expert in artichoke preparation why not have a go at Martin Wishart's Artichoke barigoule or Marcus Wareing's Queen Anne's artichoke tart.